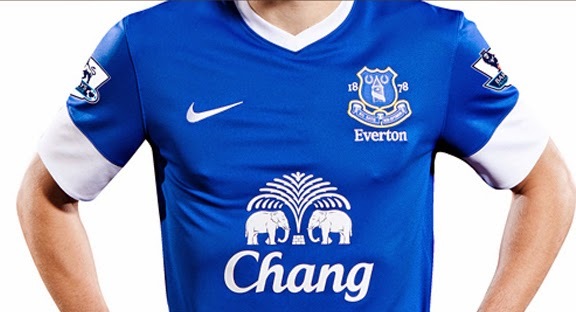 Currently, Everton FC is the only Premier League side that still sports a beer brand on their chest. Their sponsor, Chang, is a Thai brew and has been on the Everton shirts since 2004. This week on Hopdays we take a look back at some of the most classic beer sponsors in English football. Established in Mansfield, England in 1985 this brew company is now based in Wolverhampton. 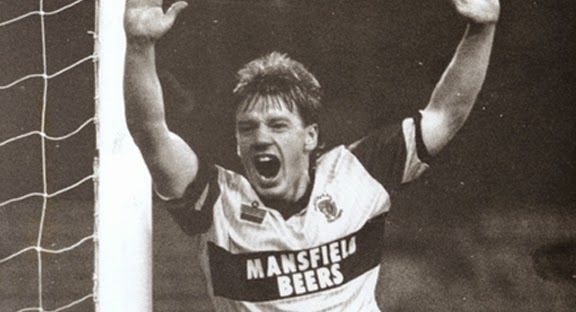 Mansfield Beers was Hull City's shirt sponsor for just one year for the 1987-88 season. This Colorado, USA based brewery was Chelsea FC's shirt sponsor for three years, between 1994 and 1997. 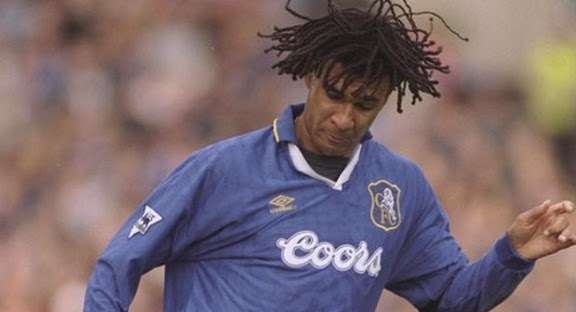 During their sponsorship stint with the London club, some very popular footballers, such as Ruud Gullit (below) wore the logo on their chest. 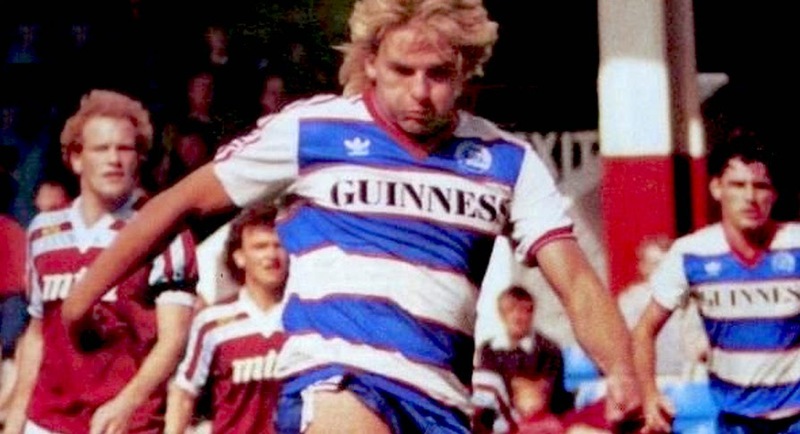 The world famous Irish brewery were the sponsors of London based club QPR from 1983 to 1986. 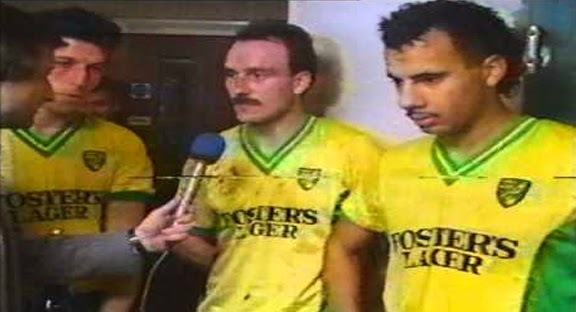 Much more popular in the UK than in its own native Australia, Foster's Lager was the shirt sponsor for Norwich City from 1986-89. I guess the Aussie's liked the yellow and green colors worn by the Canaries. 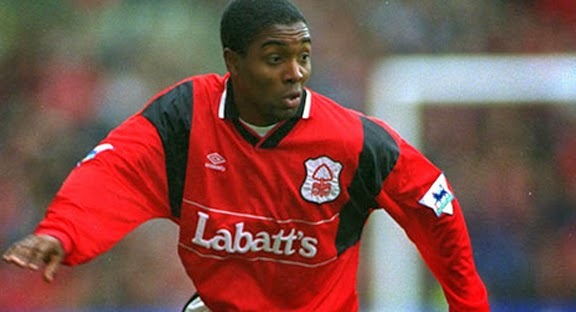 Based in London, although not so much in the English capital, but rather in London, Ontario (Canada), this Canadian brewing company had its logo on Nottingham Forest's shirts from 1994 to 1997. Based in Edinburgh, Scotland, this brew had its brand on a few football jerseys, one of which was Newcastle United. McEwans sponsored the Magpies between 1991 and 1995. 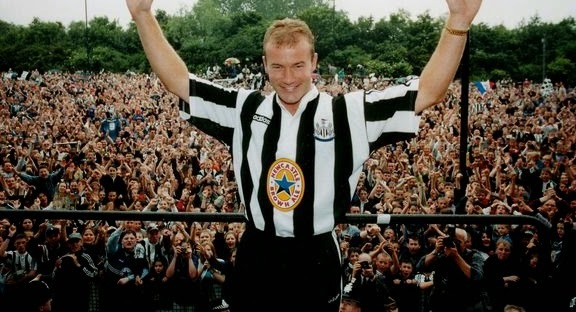 At the exact same time as they put themselves onto the black and white striped shirts of Newcastle, McEwan's were also on the chests of Blackburn Rovers' players. 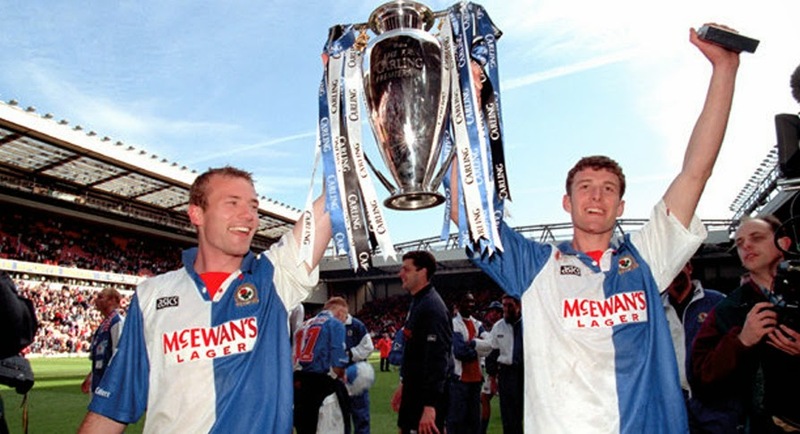 With Blackburn, the brewery really got their "bang for the buck" as the Riversiders managed to win the English title while the brewery was sponsoring their shirts. 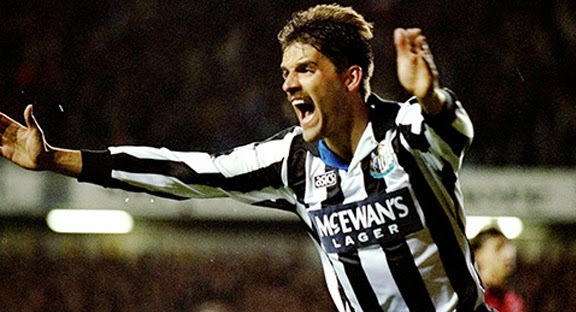 Perhaps one of the most famous kits in all of English football history, Newcastle United were sponsored by their hometown brew between 1995 and 2000. The Spurs were sponsored by German beer company Holsten on two separate occasions. First, between 1983 and 1995, and then again between 1999 to 2002. Liverpool had a very long partnership with the Danish brewery, who sponsored the Red's shirts for eighteen years from 1992 until 2010.